PMC-Colinet values our customers’ input. Our employees listen to you and understand your needs. With our combined service to the industry of 180 years, PMC-Colinet develops unique solutions to your specific requirements. 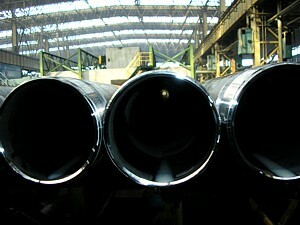 In this era of globalization, the standardization of machine parts was a major step in the growth of our company. However, it is PMC-Colinet’s adaptability and capacity sharing philosophy that exemplify our “customer first” focus.